He’d previously been linked to a potential deal with Miami Heat for the last few weeks, but reports suggest that a deal that was in place fell apart. Per ESPN and the GOAT Adrian Wojnarowski, the Timberwolves had a deal ready to go before they shared Butler’s injury history with Miami. That prompted them to cancel plans altogether. Boy, did they shoot themselves in the foot. Chances are Butler isn’t going anywhere other than Miami, but now the Wolves don’t hold much leverage in the situation. 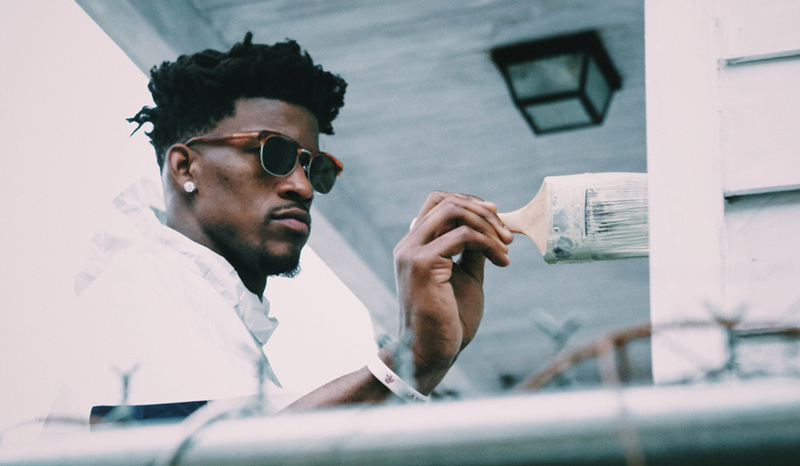 Minnesota must trade him while they have the chance, because even if Jimmy’s injury history is scaring away franchises, it’s clear that Butler isn’t going to re-sign with Minnesota next offseason when he becomes a free agent. May as well get something in return, right?